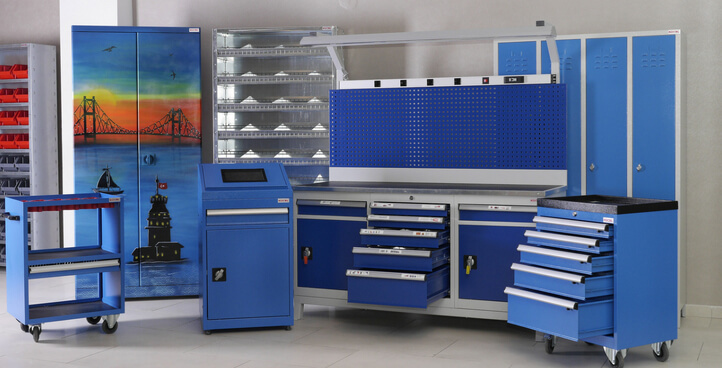 Products for every storage need, from micro-business and office requirements to enterprise solutions. 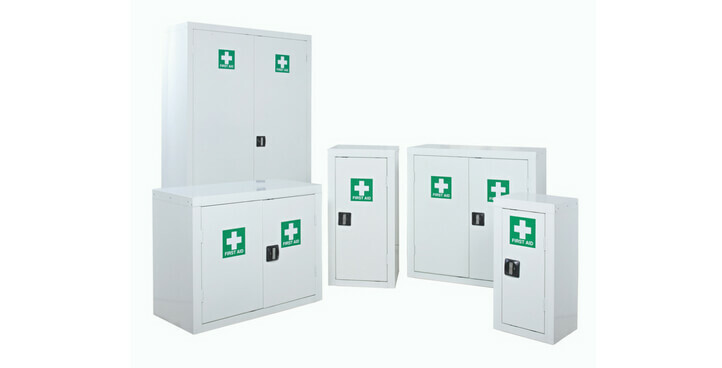 Storage Systems provides flexible, innovative, and task-specific equipment to organise the business workflow. 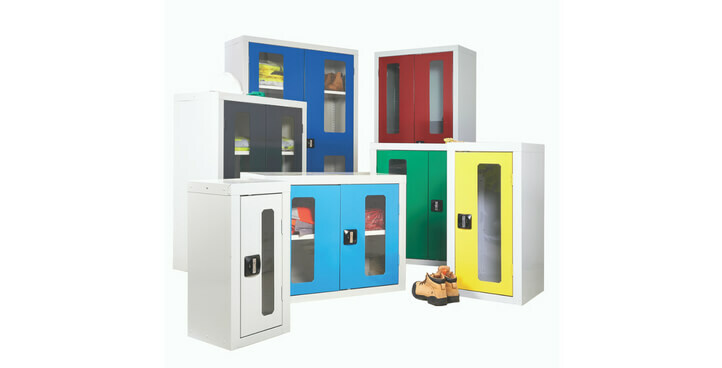 Space-saving units for different workplace environments. Make the best use of floor and wall space with clever cabinets. 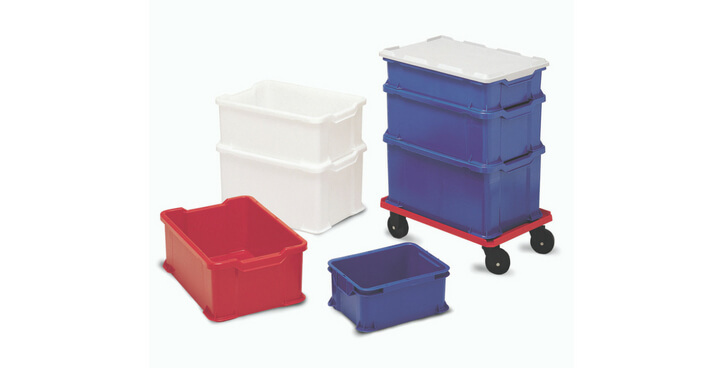 Every type of container for every type of material and product. 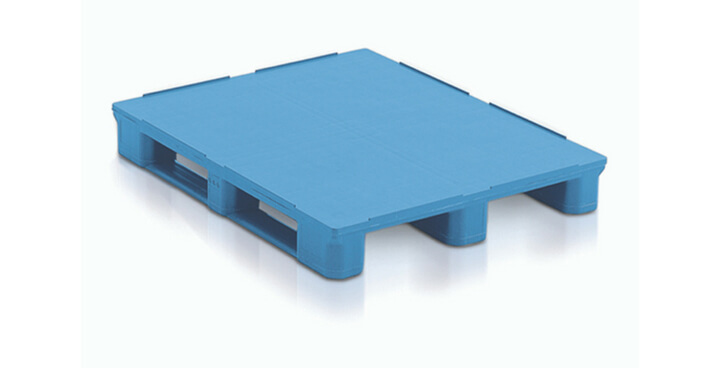 Industry specific pallets for easy transportation and stacking. 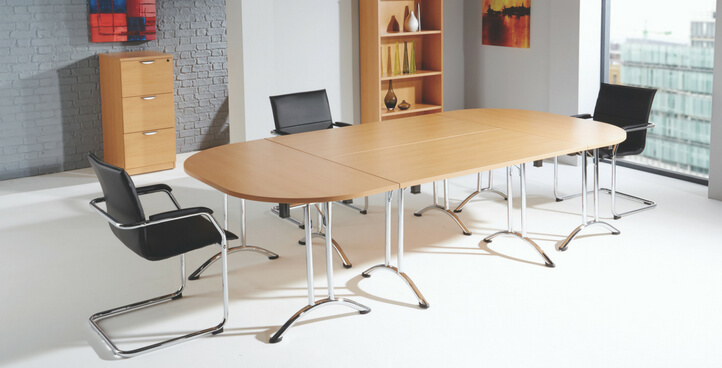 Quality, smart designs in a variety of finishes for maximum productivity. All you need at arm’s length with durable and spacious benches. 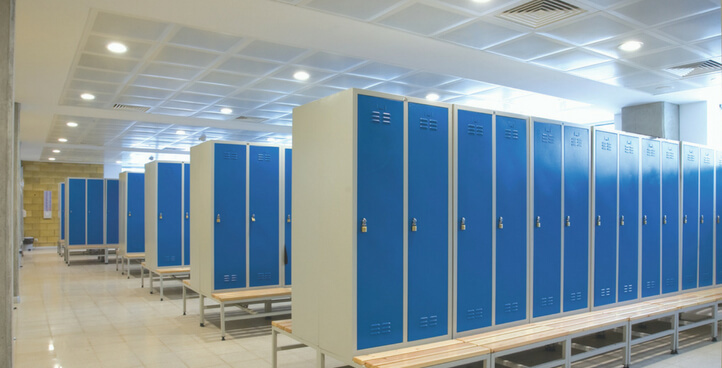 Minimize health and safety risks with the right security equipment. 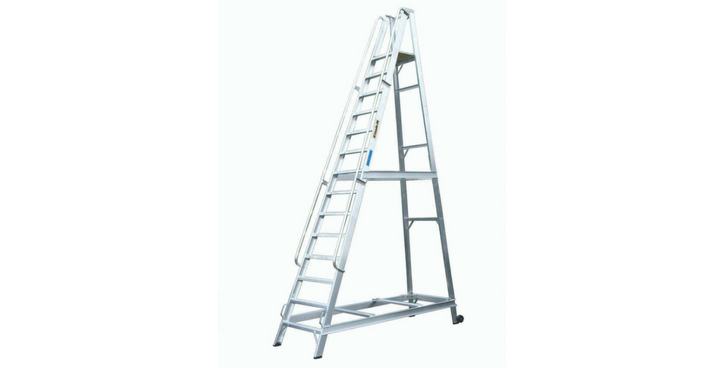 All types of equipment for better and safer reach.